Hurricane Season Tips for Small Business - J. Zollo & Associates, Inc.
Take photos of the interior and exterior of your building. These should be updated each year and can help you in verifying insurance and tax credit claims. Inspect all emergency equipment and replace any faulty or missing items. Make sure to back up computer files regularly. Monitor the progress of the storm carefully and make note of official emergency information and instructions. Move all records, documents, and equipment away from windows. Arrange to pay employees in advance, while banking institutions are still operable. Disconnect all electrical appliances and equipment. 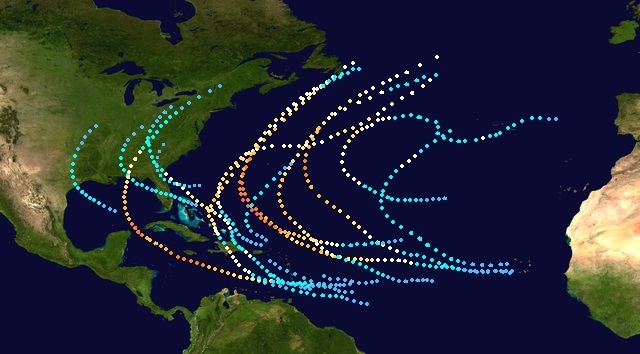 For a more complete Hurricane Season plan, visit the South Florida Regional Planning Council. J. Zollo and Associates, Inc. has been operating in West Palm Beach for over 20 years. We take pride in helping small businesses, individuals, and families in our community by educating, consulting, and training on QuickBooks best practices. For more information on how we can take the stress out of your bookkeeping, visit our Services page or give us a call.